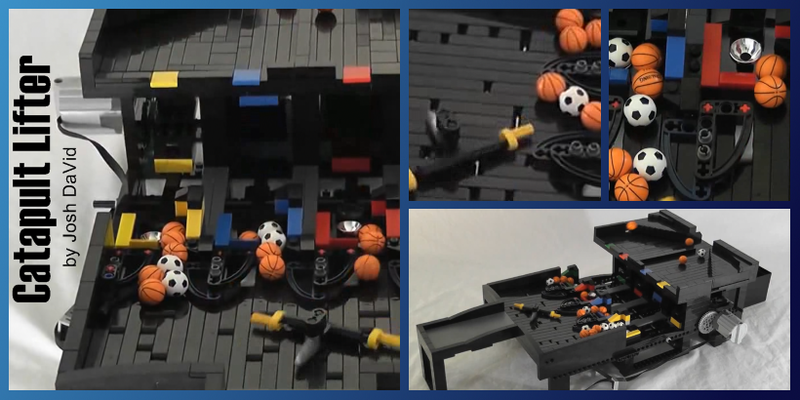 In October, discover or re-discover GBC modules from Josh DaVid. 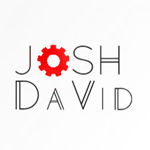 Josh DaVid is a GBC module engineer and builder very active on Youtube. His youtube channels contains tons of GBC module videos and original modules. Do not miss Portal !